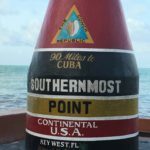 There is so much to do in Key West, for a first time visitor, and the return visitors, it can be hard to know where to start. So, here is a list to get you started, keep in mind… this is just the short list… ready? 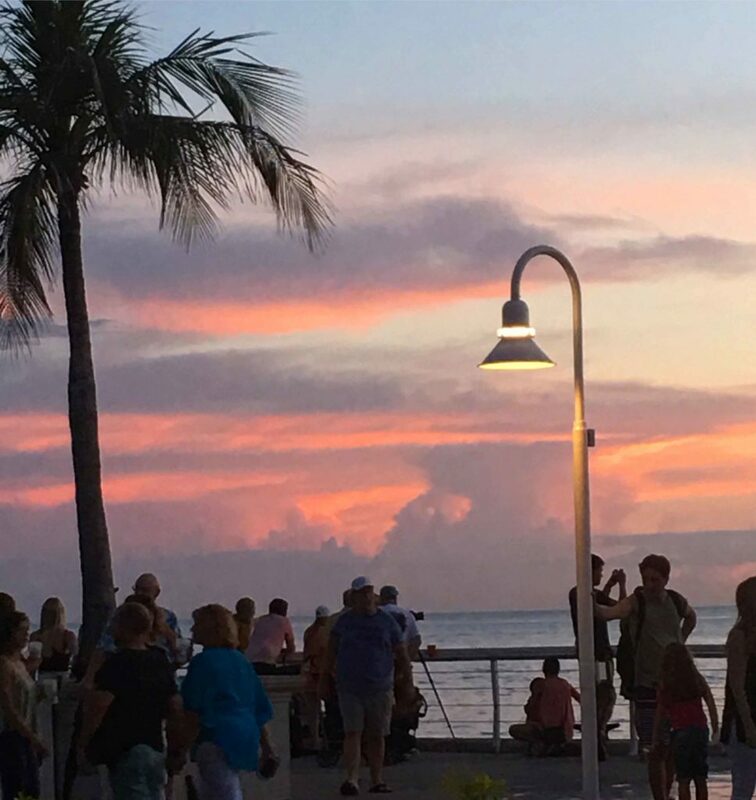 Here are the 25 Things to Do in Key West, with a few bonus suggestions at the end. 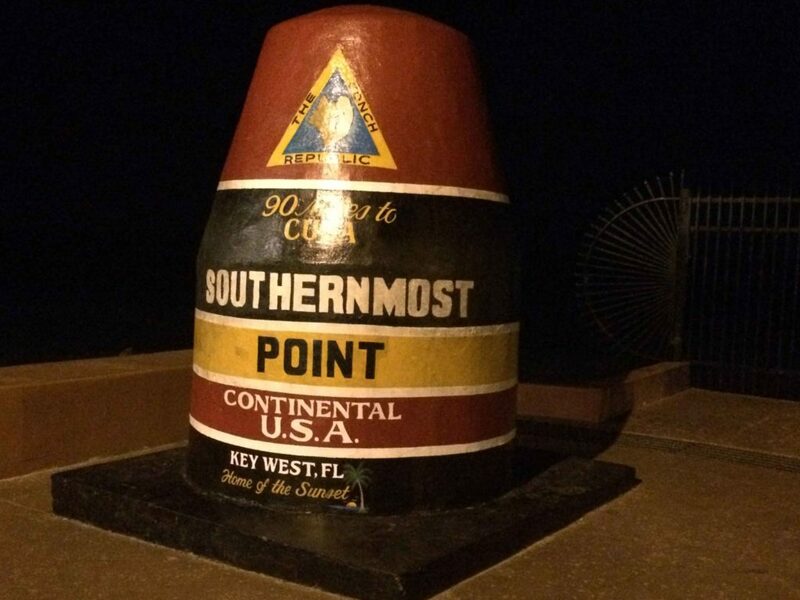 You must visit this iconic symbol of Key West. Get a picture of you standing by the buoy. During peak times, you may have to stand in line. So, here’s a tip, visit either early in the morning… or late at night. Usually no lines! See… right after sunrise and the light is just right! 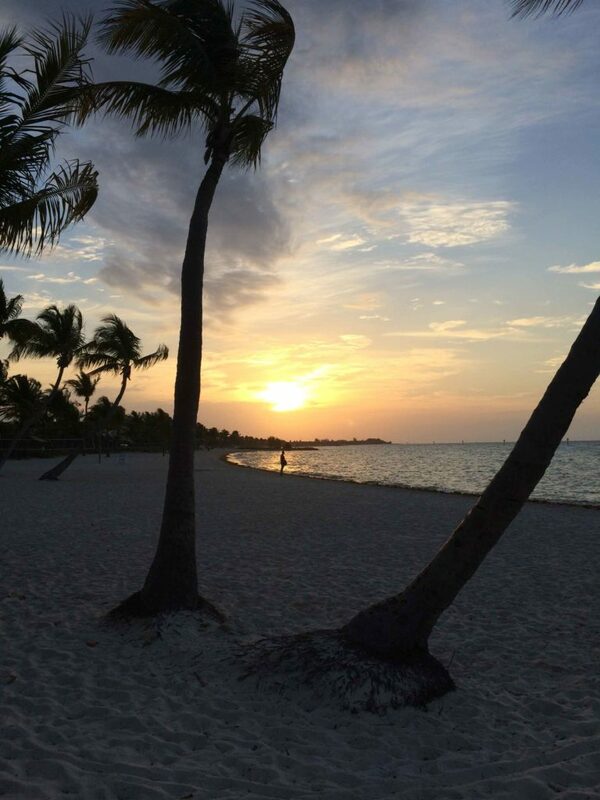 There is nothing more breathtaking than a sunrise in Key West. Head over to White Street Pier, Smather’s Beach or Higgs Beach for great views of the sunrise. 3. 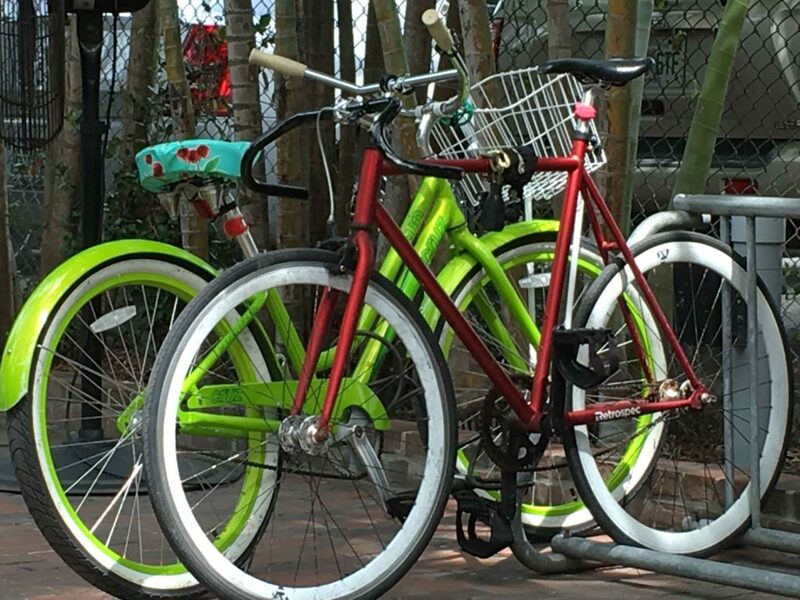 Sightsee Key West on a bike. Rent a bike and go explore. 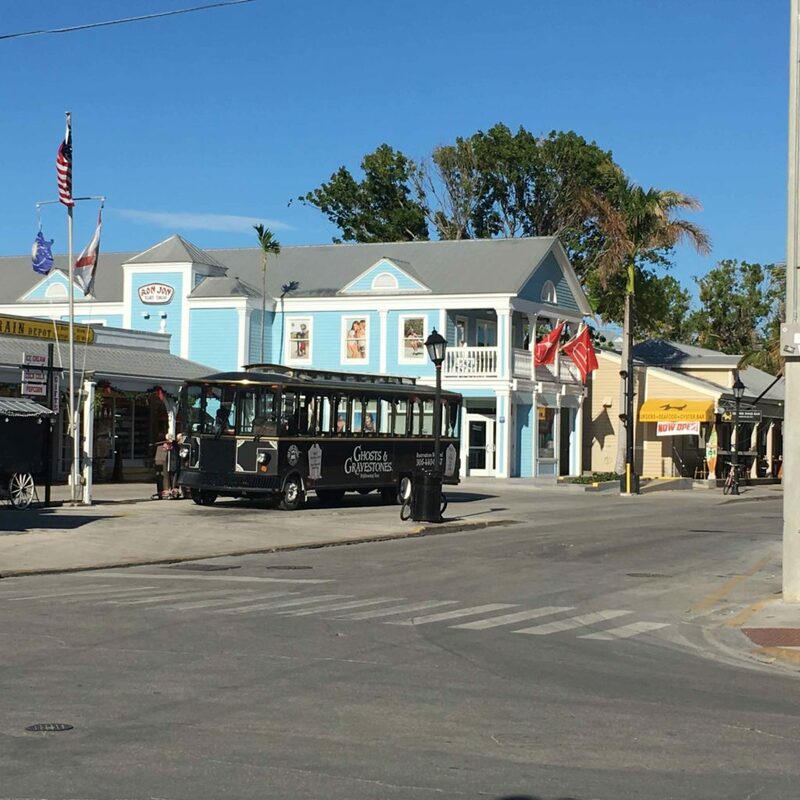 Check out the different neighborhoods and experience Key West away from Duval Street. 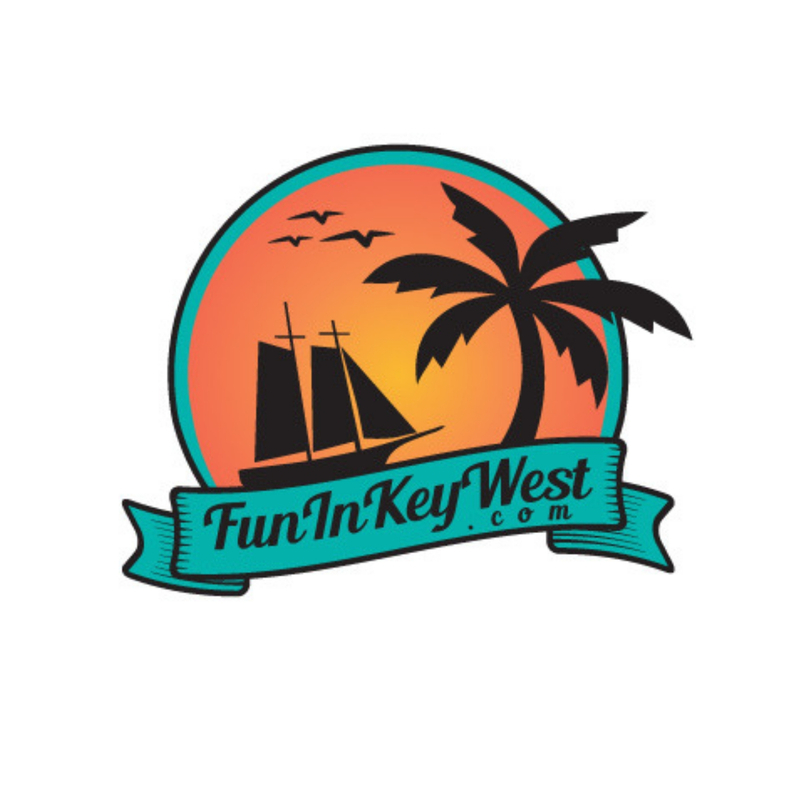 Want to really learn more about Key West? Go on a bike tour with Lloyd’s Tropical Bike Tours. It is truly a one of a kind experience! I know, it’s a tourist place, but it’s a really good tourist place. The food is great and the drinks are… awesome. 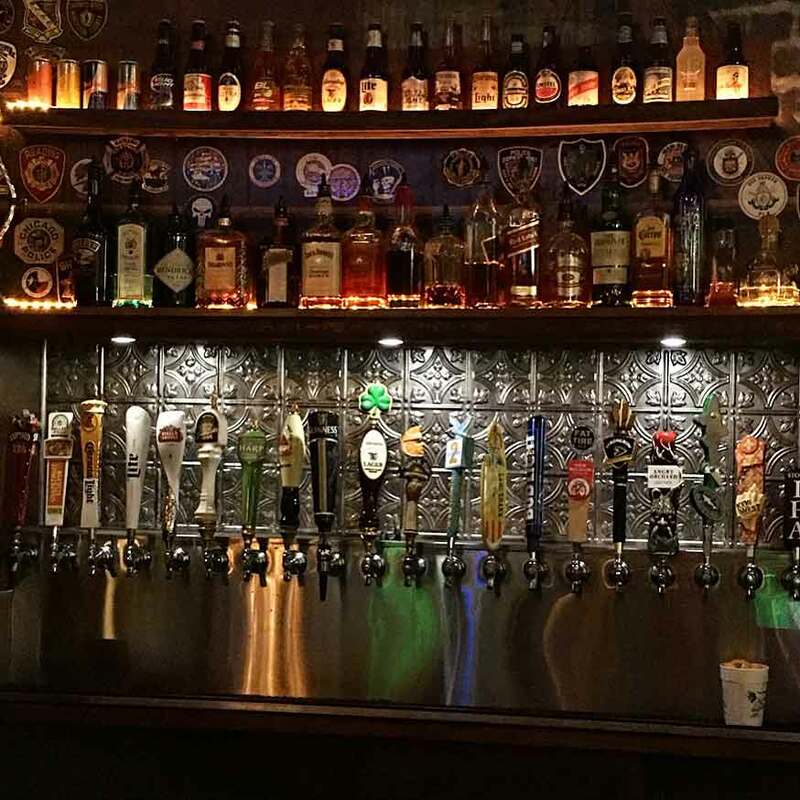 Choose from house specialties or a cold draft beer. It’s all good. Entertainment is on stage throughout the day … and night. 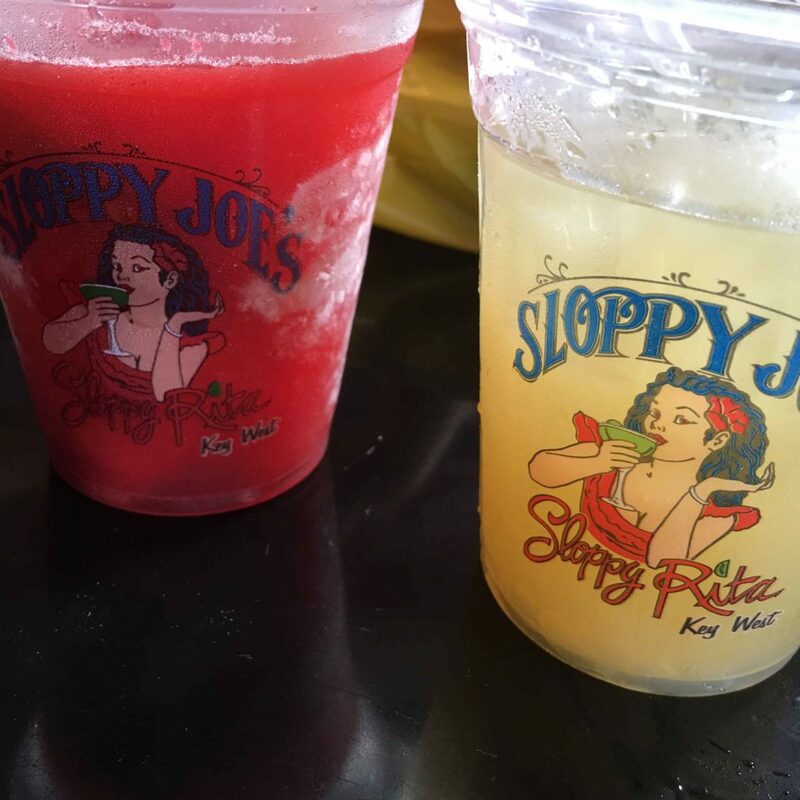 No visit to Key West is complete without a stop here. 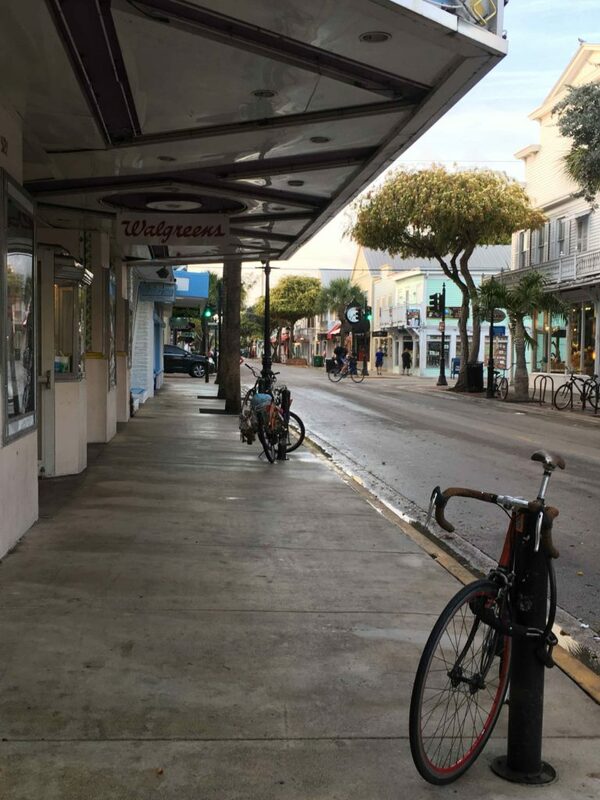 Both places are what makes Key West… well, Key West. Blue Heaven you can sit outside amongst the chickens and roosters enjoying a morning cocktail and Key West Shrimp Benedict. Pepe’s is simply an institution. Tourists and locals alike flock here. The resident cat will probably ignore you, but you will be back for the food and atmosphere for sure! Irish Kevin’s offers so many beer options, you may have a hard time just choosing one… so order several! The entertainment here is raunchy, funny and truly a must do while in Key West. 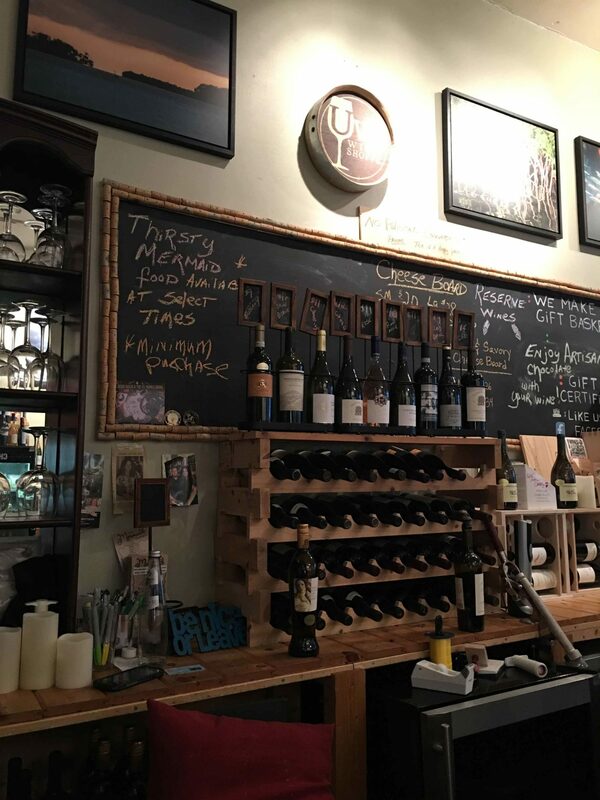 Two of my favorite wine bars are Uva and Vino’s. 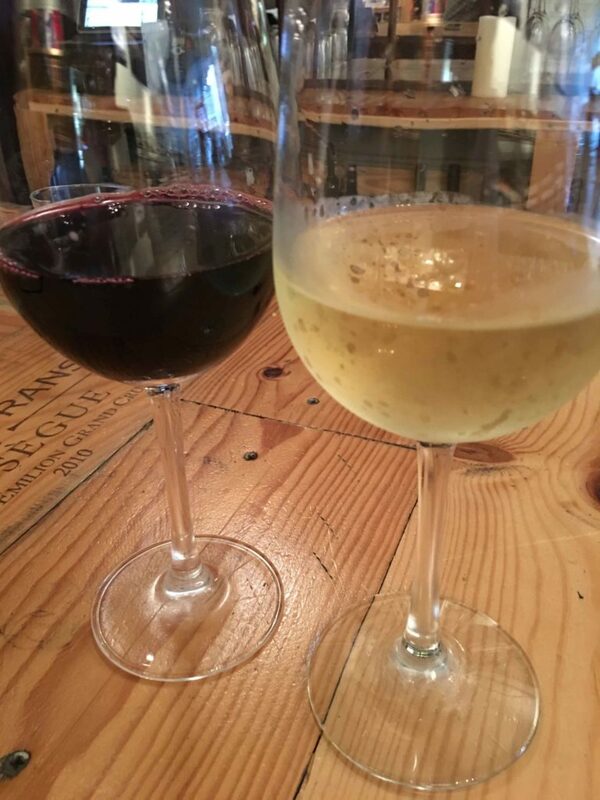 Each is different in its approach to wine, but both are great places to sit down and enjoy a glass of wine. With the carnival atmosphere, you will get caught up in the celebration of the sunset. 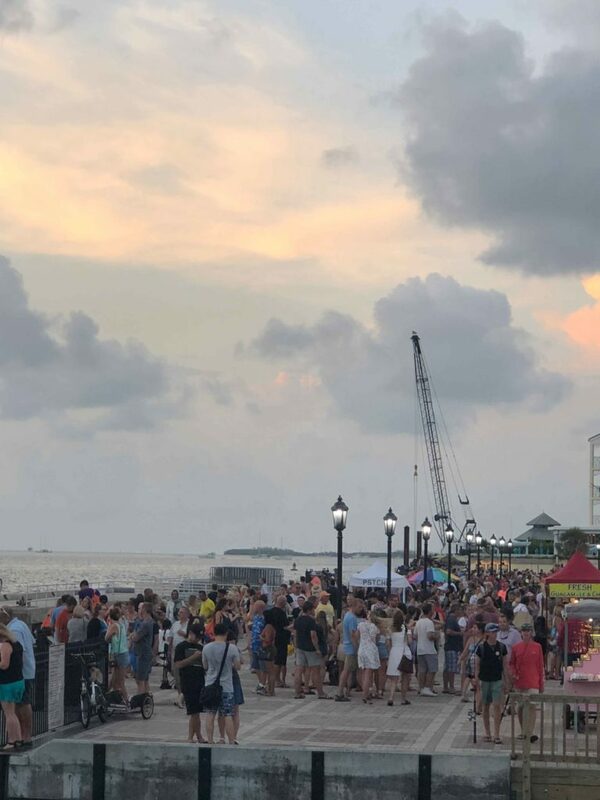 Everyone gathers to celebrate the sunset dipping into the water with drinks, music, and entertainment. Be sure to stop by and check out Cat Man! 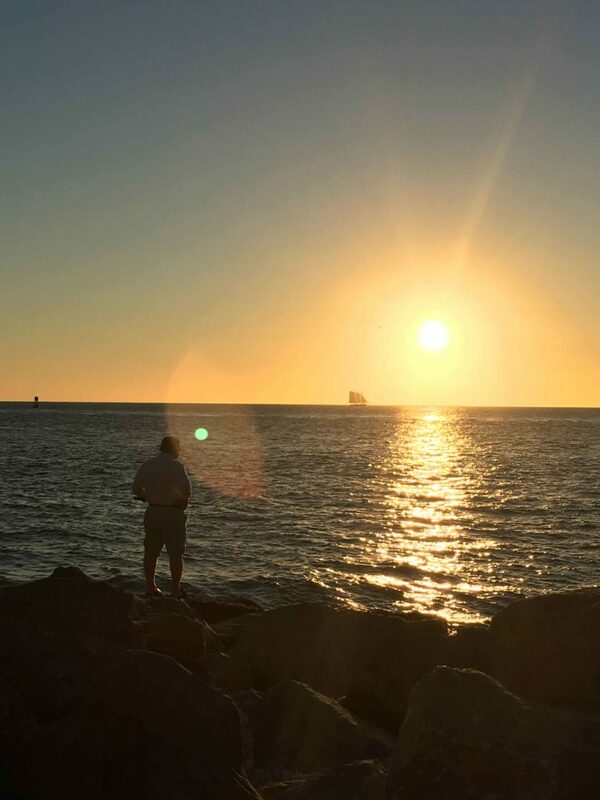 A different perspective of the Key West sunset is from Fort Zach. Head over during the day and enjoy the beach. Go snorkeling. A great idea is to bring a picnic and enjoy a late lunch on the beach with this awesome view. (Stop by Fausto’s the Courthouse Deli for your picnic food). Stroll down Duval early in the morning and window shop. As you can see, the streets are usually pretty quiet in the morning. During the day, pop into various shops for souvenirs, jewelry, locally made art and of course, anything Key Lime! 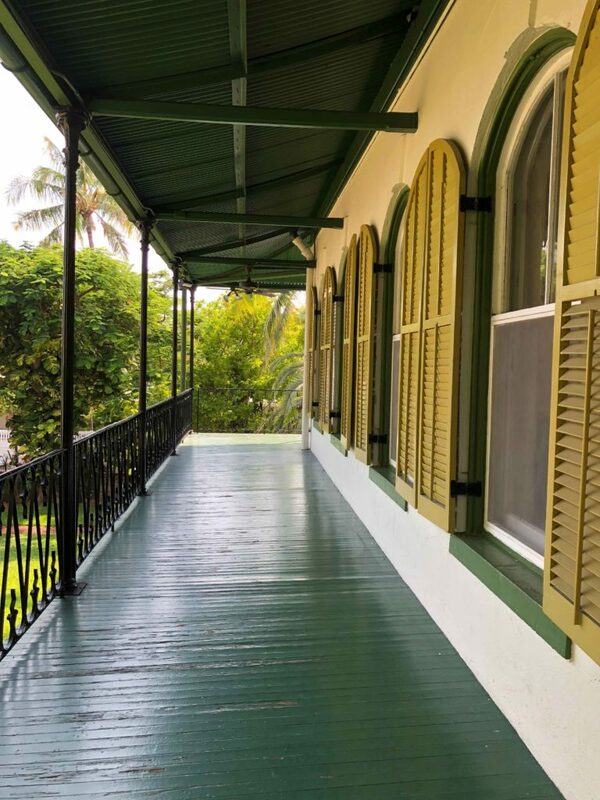 The Hemingway House is a must-see while in Key West. 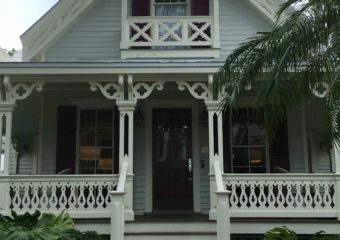 Hear all about how Hemingway lived while in Key West. The penny and the pool story is worth the price of admission. 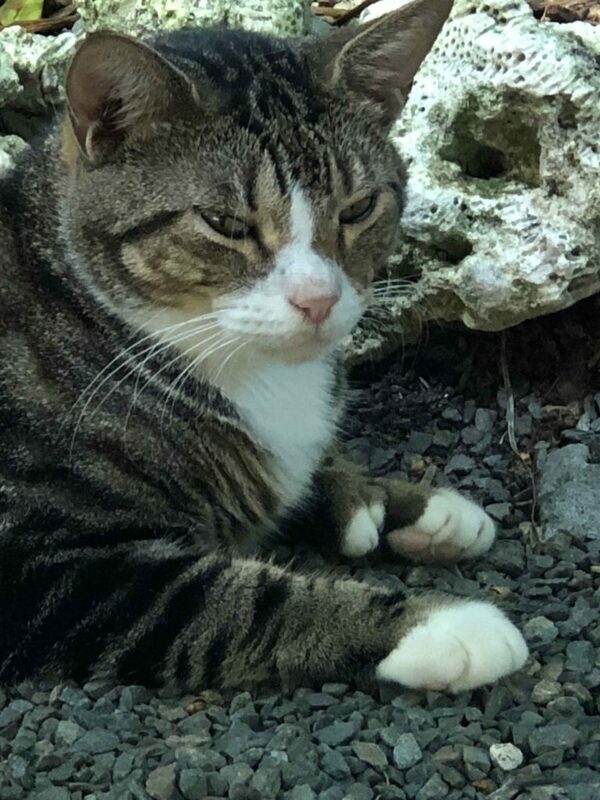 While strolling the garden and the house, be sure to check out the famous Hemingway cats. Some, like the original Hemingway cat, Snowball, have six toes. 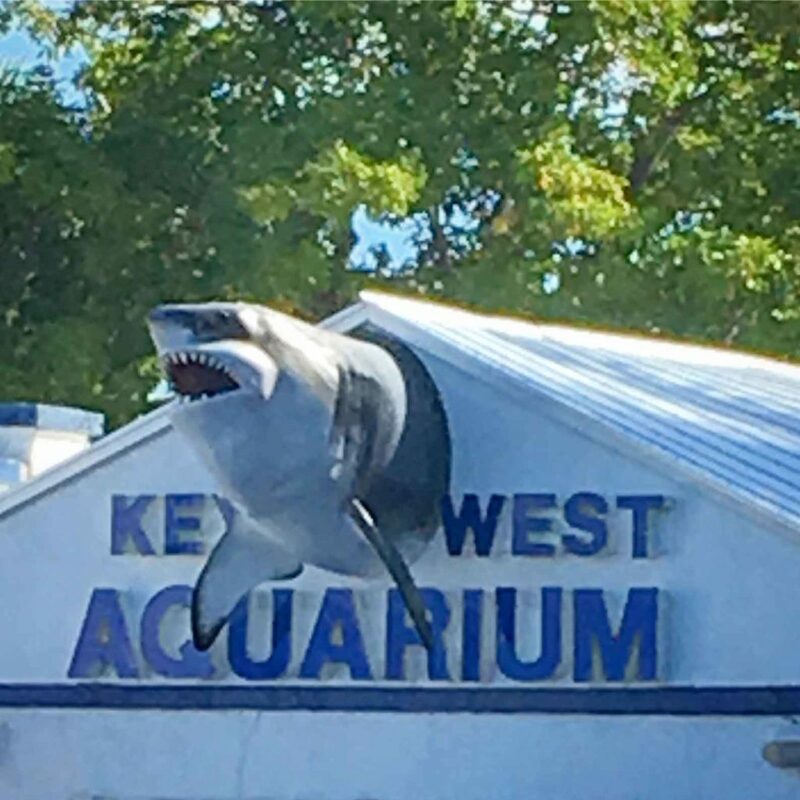 This place offers visitors the ability to see up close what can be found in the waters around Key West and the Keys. Be sure to stay for one of the guided tours. 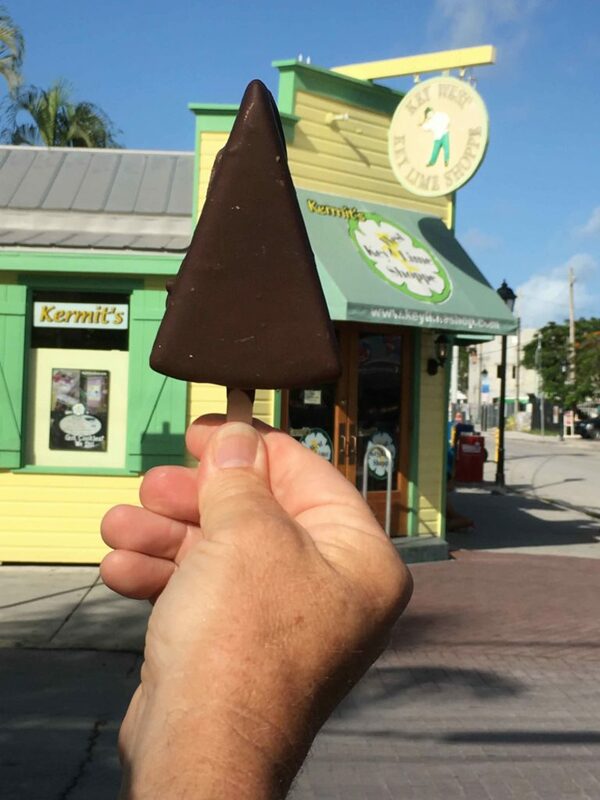 Key West is a foodie town. There is no shortage of really great food. 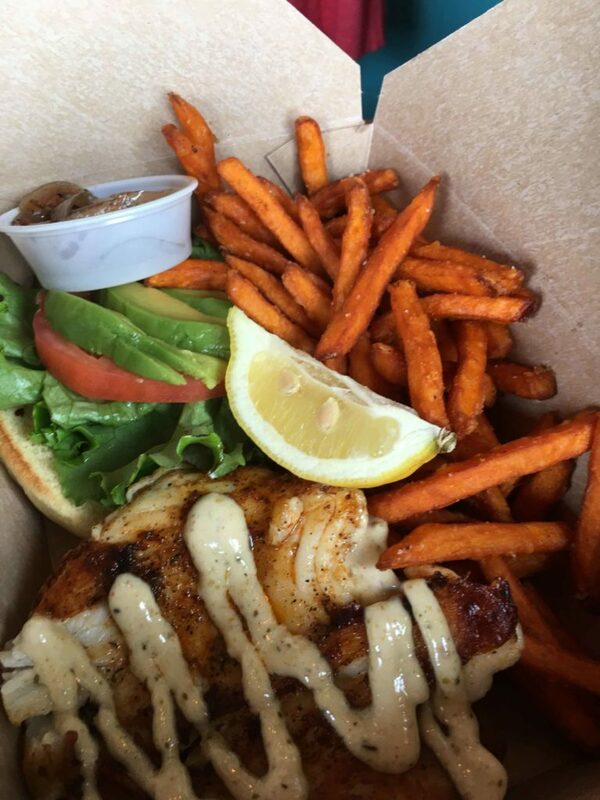 Choose from Cuban, seafood, Key Lime anything and… well, anything you crave, can be found in Key West. 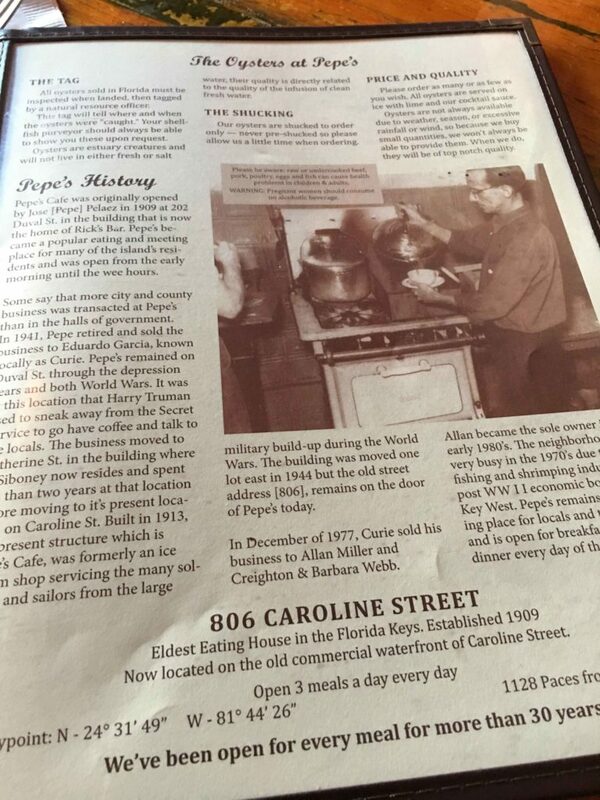 Want to learn more about Key West, its food and history? 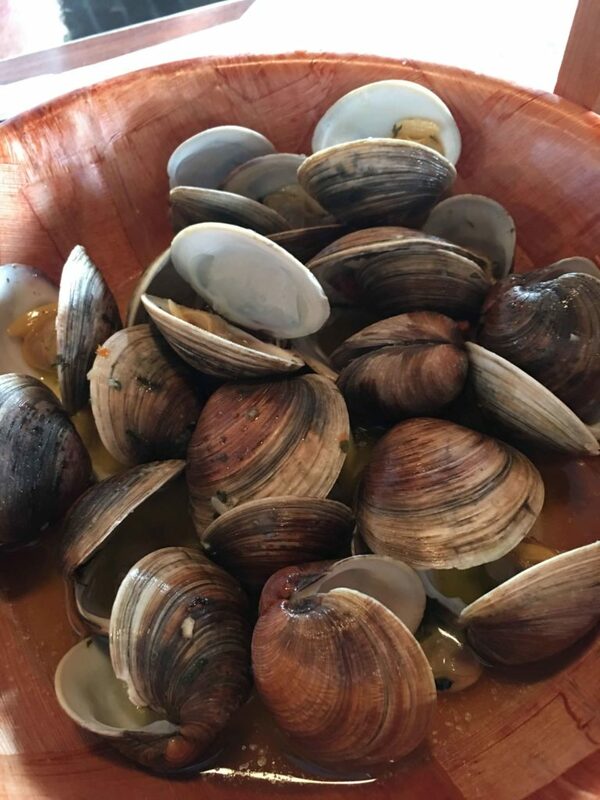 Take a Food Tour! 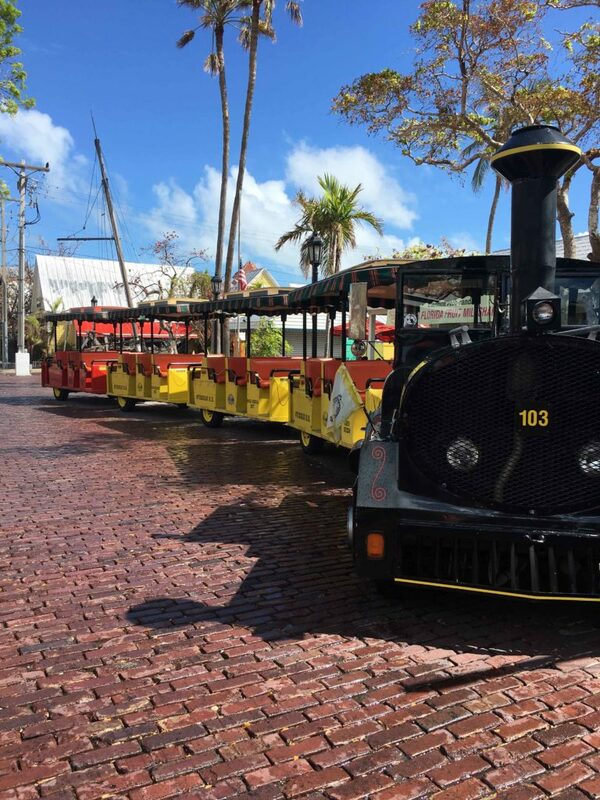 A unique way to sightsee Key West is by Conch Train. With several stops, you can hop off and on as a way to further explore the town. Another option is the Old Town Trolley. With more stops and a larger tour area, you are in for quite a ride. Want to go on a ghost hunt? Then book a tour with Haunted Key West. Use actual ghost hunting equipment as you go on this historic walk through Old Town. 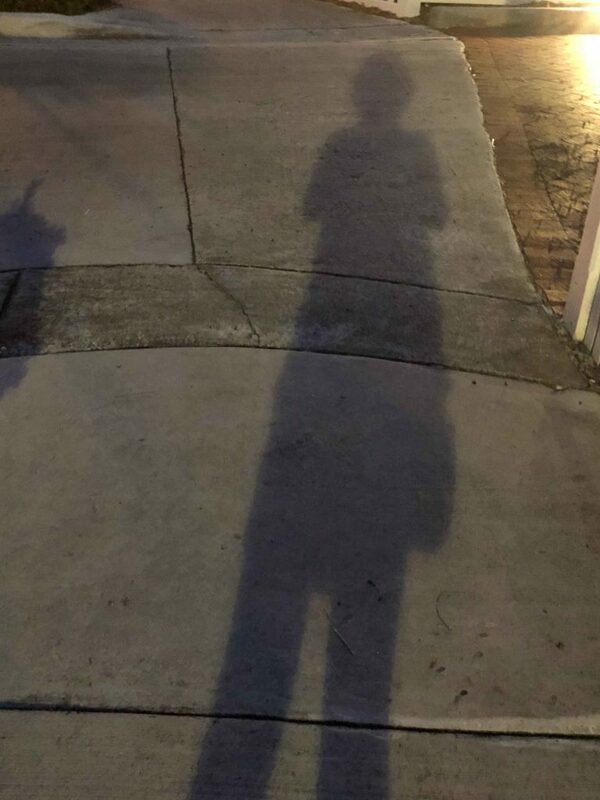 The closest thing to seeing a ghost for me has been my shadow, but one of these days I will see an orb! 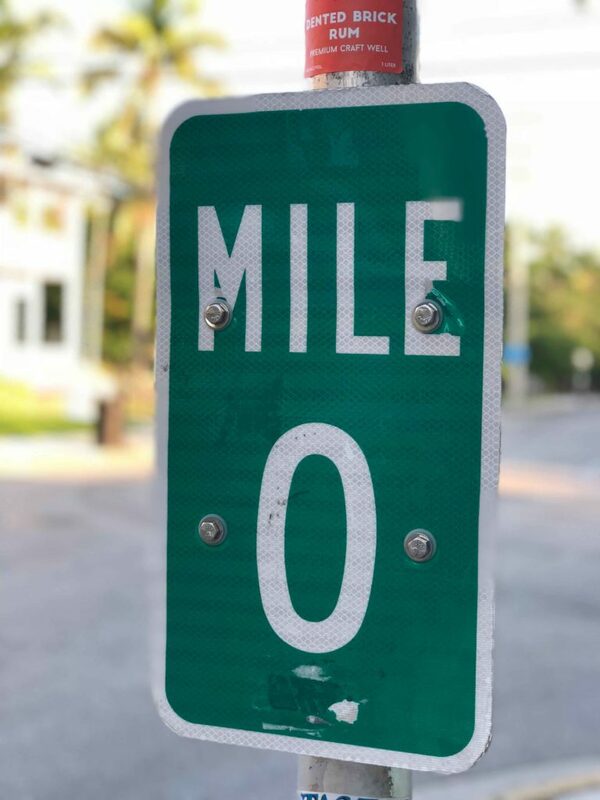 Another popular photo stop is the Mile 0 sign located on Whitehead across from the Courthouse. (Just down from the Green Parrot). Folks line up all throughout the day to take pictures of this sign… if it’s there. 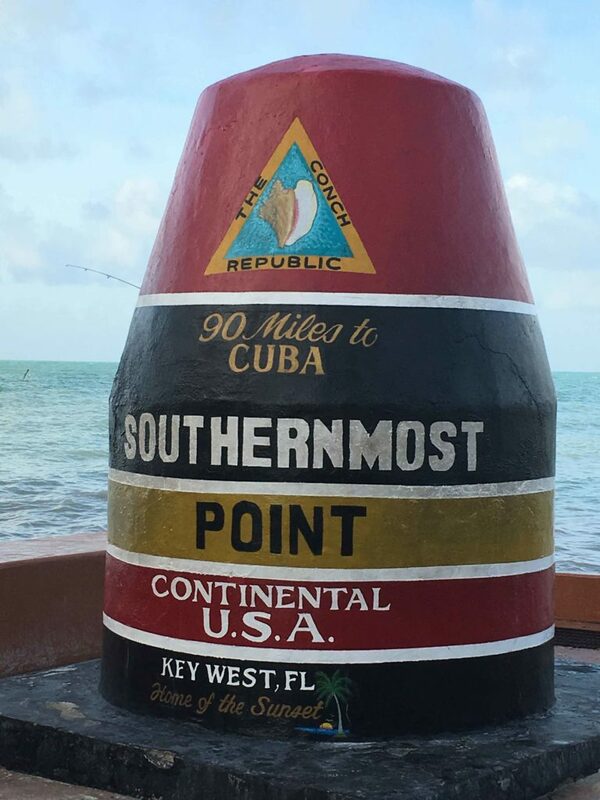 This is the most stolen sign in Key West, so be prepared to take photos of a pole. 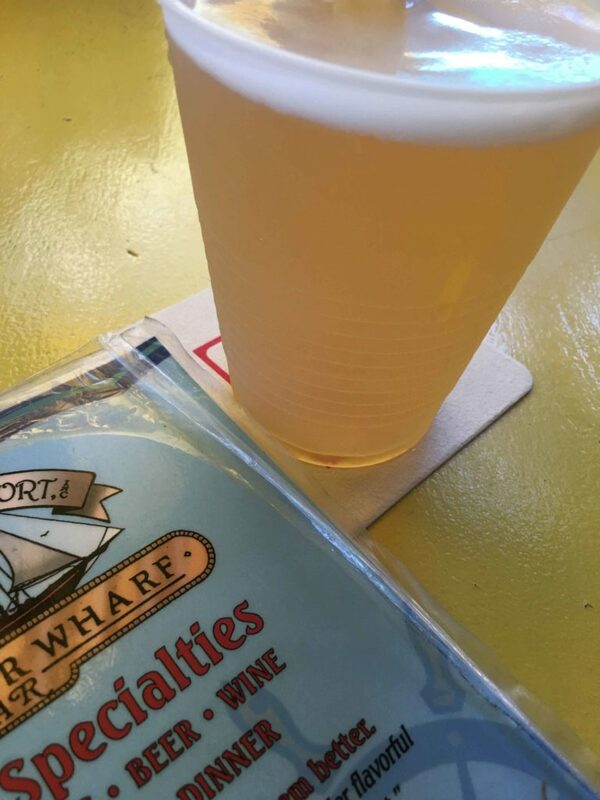 This classic Key West bar is popular with tourists and locals alike. 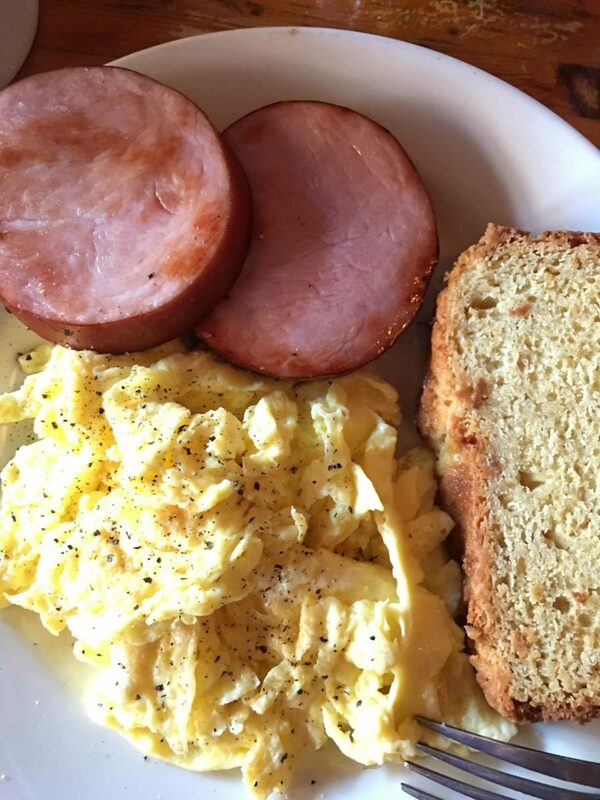 Happy Hour begins at 7:30 am, so come prepared to drink a beer with breakfast! It’s a magical place filled with butterflies and birds. 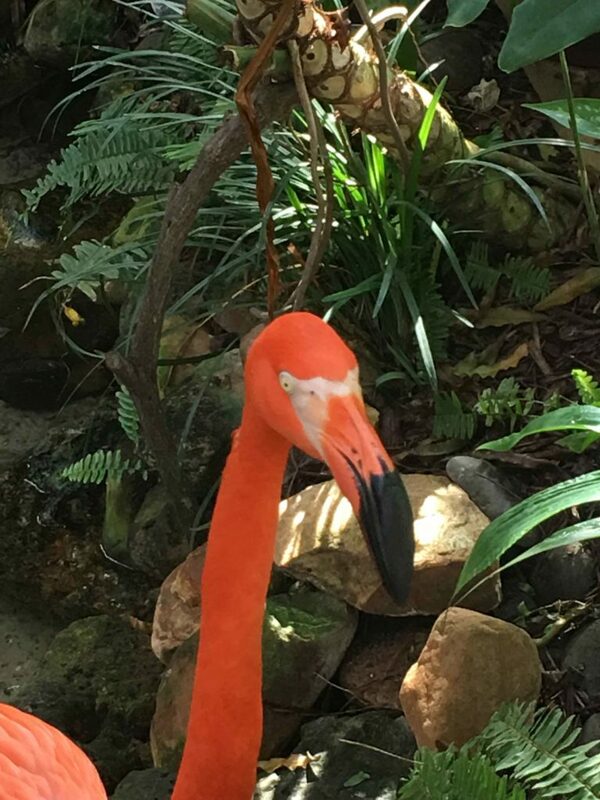 The resident flamingos, Rhett and Scarlett and always glad to see you. 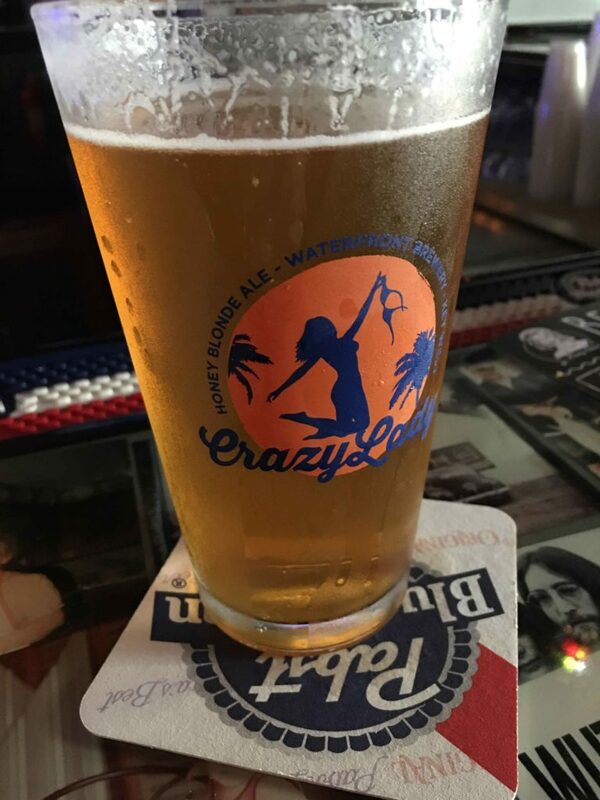 Check out some of the many places serving Florida brewed beers. Want to see a brewery? Then head over to the Waterfront Brewery or First Flight. Each is brewing beers in Key West. There are many unique drinks in Key West. 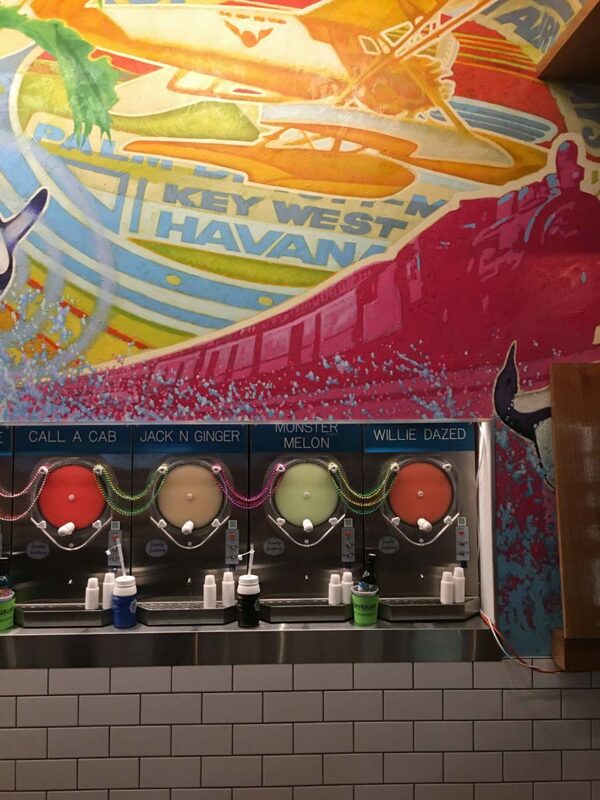 The frozen drinks at Flying Monkey, Wet Willie’s and Fat Tuesday should not be missed. 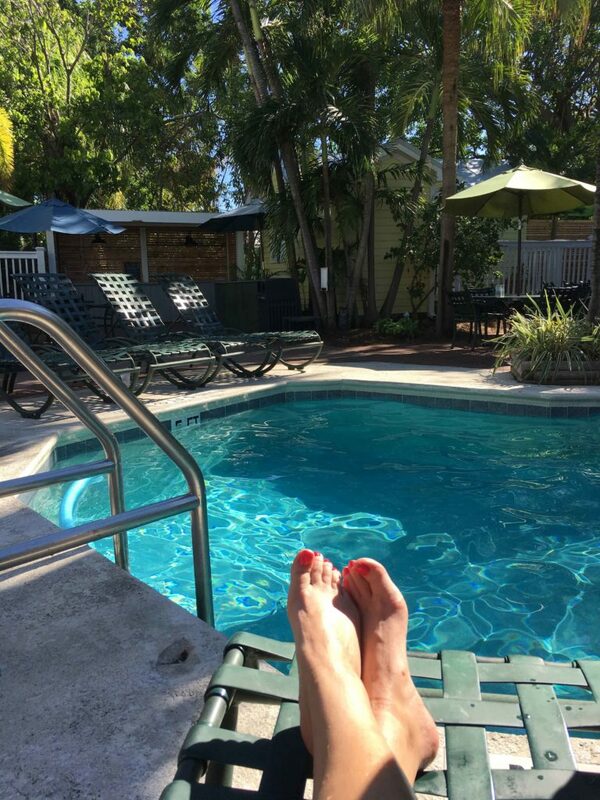 Don’t forget after a long day of exploring Key West, to take time to relax by the pool or on a beach. 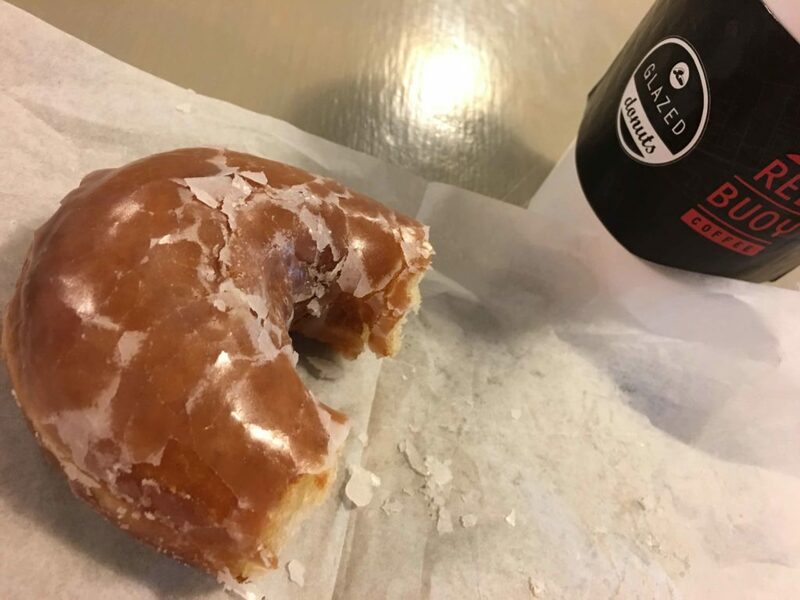 One of the best places in town for fresh donuts is Glazed Donuts. Freshly made each morning, Glazed Donuts stays open until they sell out. Don’t forget about a hot (or cold) cup of Red Buoy coffee. It’s roasted inside the shop… stop by and watch them make donuts and roast coffee. 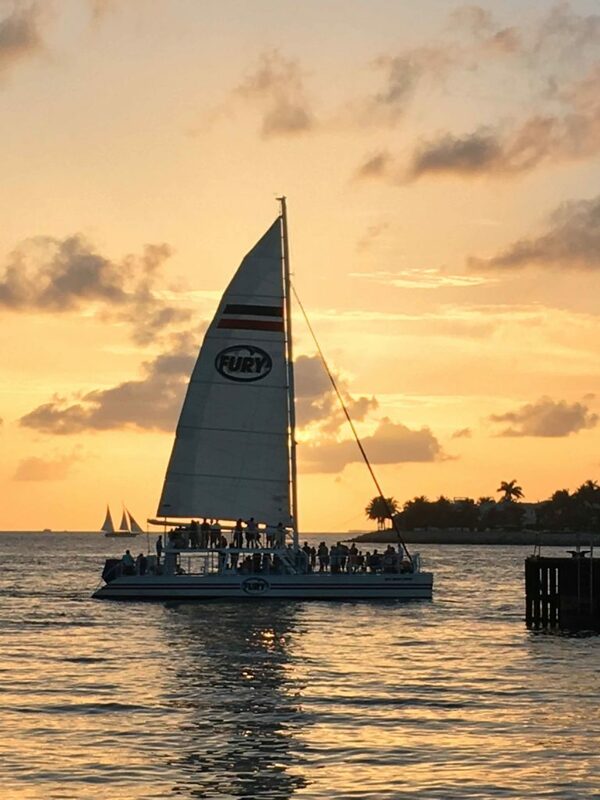 Well, a Key West sunset should be enjoyed on the water. There you become one with the sunset. 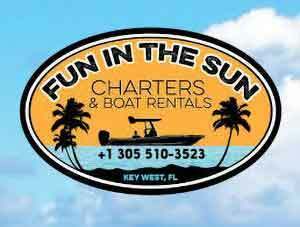 Check out sunset tours offered by Floridays, Danger, Fury Crusin Tikis and Make it So Charters When the America 2.0 is in town, they offer an awesome sunset sail as well. 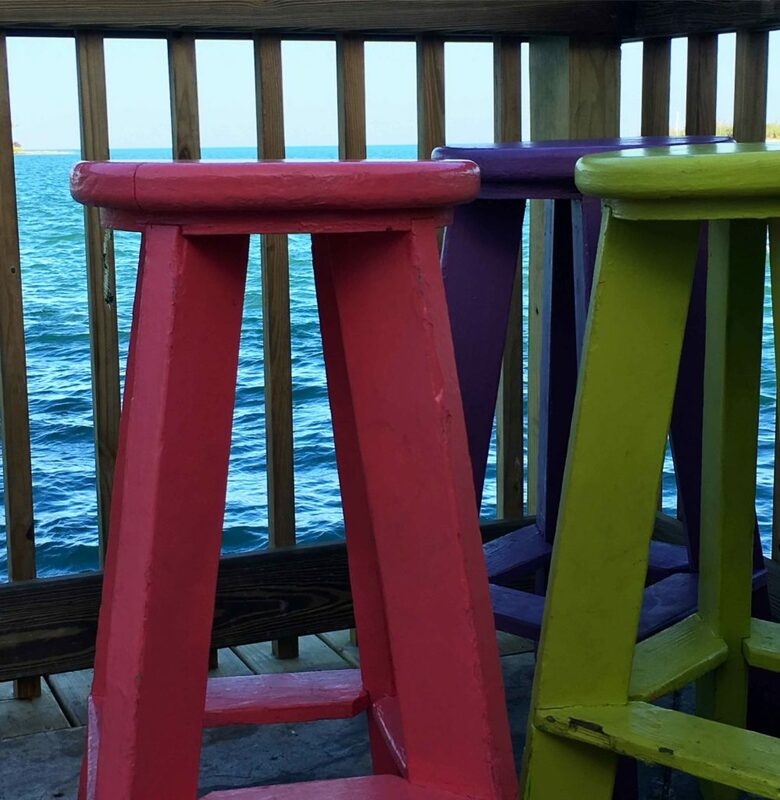 These iconic stools can be found at Sunset Pier. This place offers great views of the sunset, awesome drinks and … great music. You will be dancing long after the sun goes down! 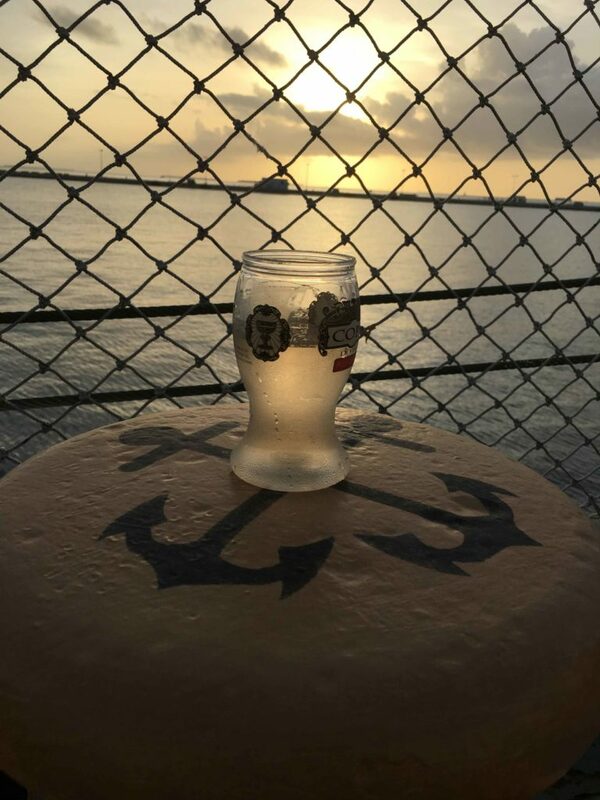 On Friday and Saturday nights you can watch the sunset from the deck of the USCGC Ingham. Order a cold beverage, sit back and listen to the sounds of the big bands over the ship’s speakers. Well, of course, the first bonus idea is to plan a trip back to Key West. You will find this place magical and with so much to do, a return trip will definitely be needed. Second, plan a trip up the Keys and explore Key Deer Refuge, Blue Hole, Bahia Honda and so much more. 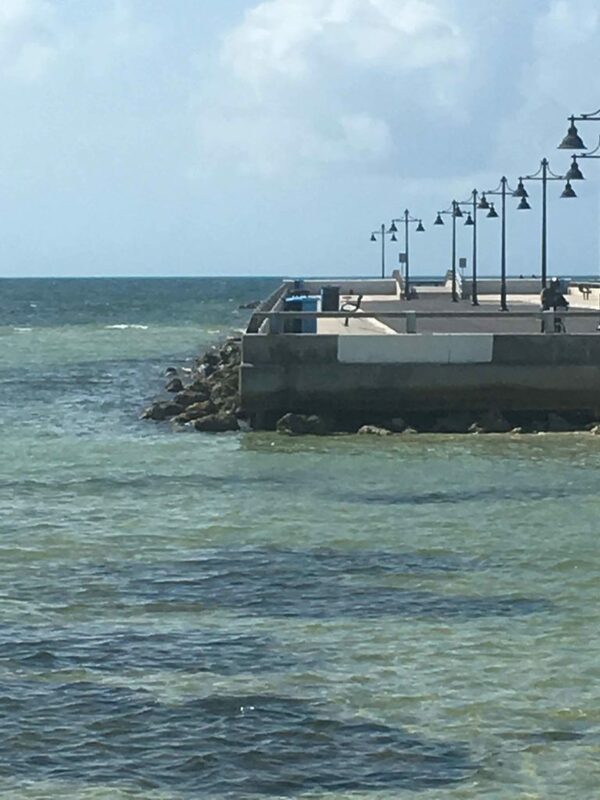 Up the Keys Tours can take you up to explore these and so much more!